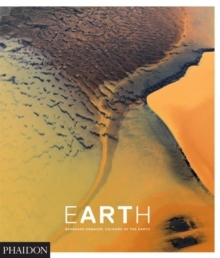 This panoply of amazing abstract patterns that occur naturally on the earth's surface features over 400 photographs by award-winning aerial photographer Bernhard Edmaier, the author of the international bestseller, Earthsong. 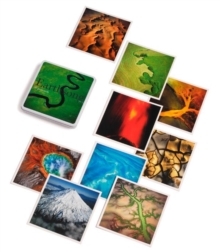 Collected into a compact handbook, his images of craters, pools and islands; rivers, canyons and streams; estuaries, icebergs and salt flats are all categorised by shape and form into clearly defined sections. 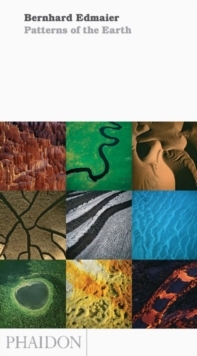 This book is a fascinating source of inspiration for those working in the creative industries and the arts as well as environmentalists and anyone who marvels at the world around them.